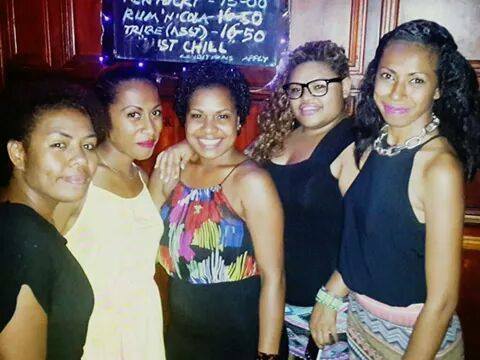 This All female Fijian Acapela group was formed this year. Made up of 5 lovely young ladies namely, Paulini Bautani, Vula Ciri Galisaya, Maraia Nasilivata, Adi Kula Vereivalu & Vilisi Nuqa.Be on the look out for their new release. Beautiful ladies ….. Looking Fantabulous !!!! Totoka vakaoti !! !